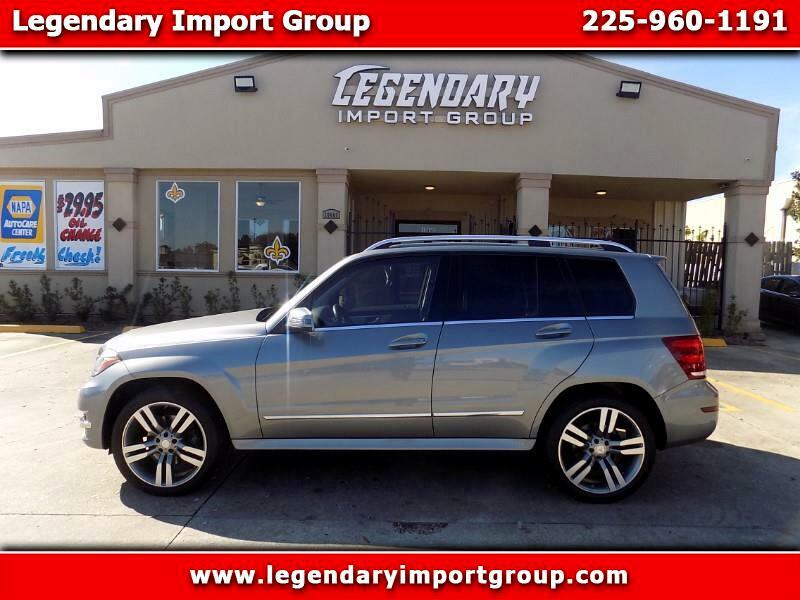 Visit Legendary Import Group online at www.legendaryimportgroup.com to see more pictures of this vehicle or call us at 225-960-1191 today to schedule your test drive. While every effort has been made to ensure the display of accurate data, the vehicle listings within this web site may not reflect all accurate vehicle items. All Inventory listed is subject to prior sale. The vehicle photo displayed may be an example only. Please see the dealer for details. Vehicles may be in transit, or sold. See the actual vehicle for complete accuracy of features, options & pricing. The vehicle pictures on this site may not match your vehicle exactly; however, it will match as closely as possible. Some vehicle images shown are stock photos and may not reflect your exact choice of vehicle, color, trim and specification. Pricing throughout the web site does not include any tax, title, license or any additional fees. Not responsible for pricing or typographical errors.